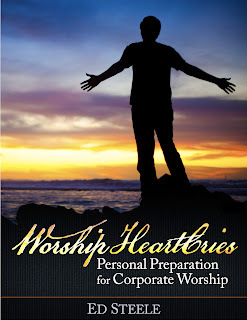 Worship HeartCries: Released: Worship HeartCries: Personal Preparation for Corporate Worship! 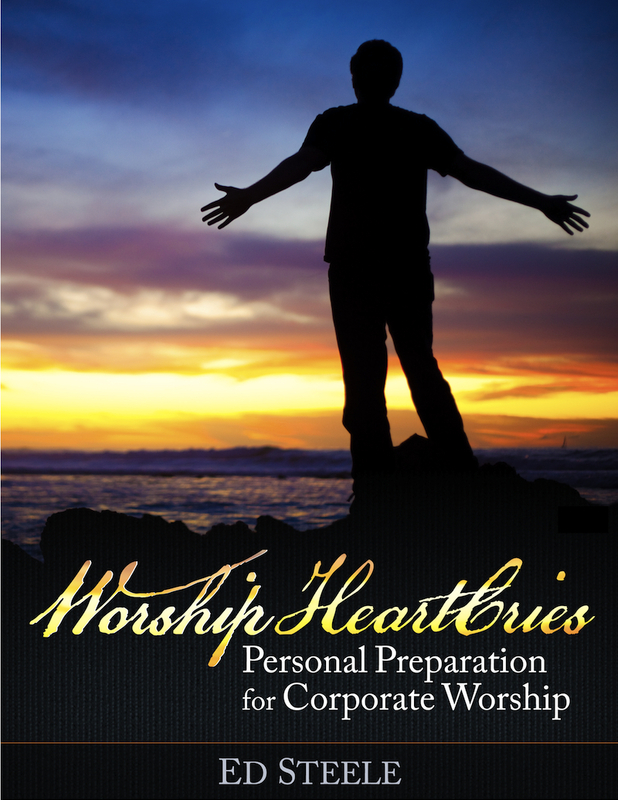 Released: Worship HeartCries: Personal Preparation for Corporate Worship! 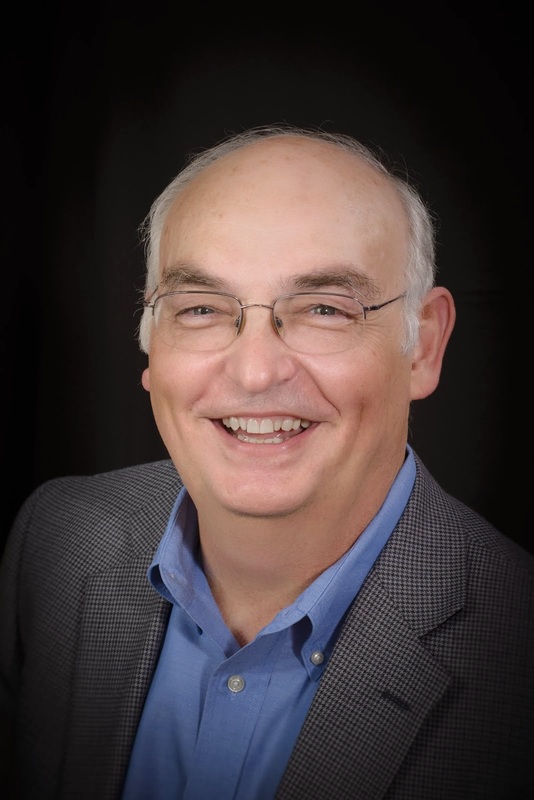 I am grateful to announce the release of Worship HeartCries: Personal Preparation for Corporate Worship, a new ebook from Worship HeartCries Ministries.The seeds for Worship HeartCries were planted years ago as I sat in a seminary class under Dr. T. W. Hunt. The Spirit of God used him to light a fire about worship in my heart that has been burning ever since. Now, after teaching about worship for twenty years in Latin America as a missionary and over ten years as a Seminary Professor, I am convinced there is a greater desire now to worship God than I have seen in years past. As great as the desire is, there seems to be more confusion as to what biblical worship is and even more confusion about what it looks like when we do it. If information alone could transform our worship, then we should have long since seen a revolution in our church services. But information is only part of the solution. Learning how to apply what we know may be the biggest challenge we face. One of the key issues is not so much the amount of content available about worship, but how to worship. My sincere desire is to help push back all the preconceived notions and give some practical helps as we gather together for corporate worship. Regardless of who may be on the platform, only God’s Spirit can transform those moments together into what may be called “worship,” and there are some definite things that the Body must do so that worship may occur. What are they? That’s the heart of this book.